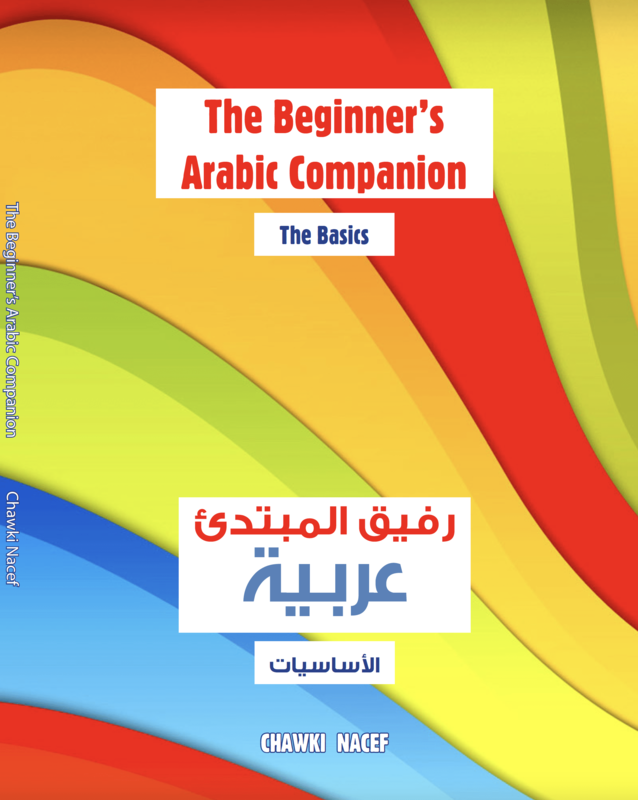 The Beginner’s Arabic Companion is a 96-page book that will help the young learner practise and develop the understanding and the writing skills of the Arabic alphabet and basic topics. This book will also consolidate and complement any lessons received at school. The motivating activities help to boost confidence and develop good learning habits. Answers are included to help you support the child’s learning at home. 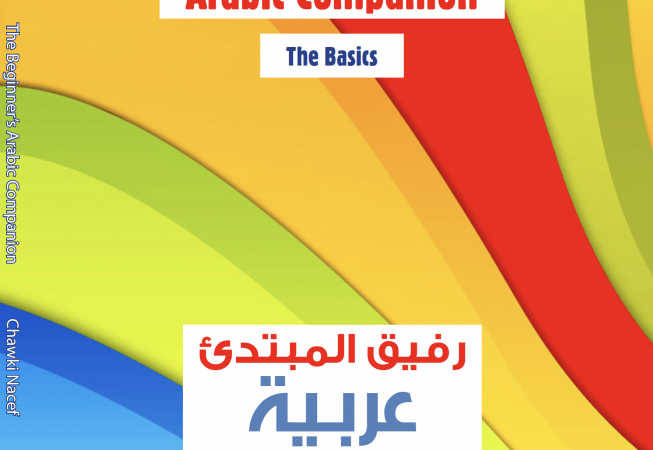 The book is also suitable for primary and Year 7 students who study Arabic as a foreign language.